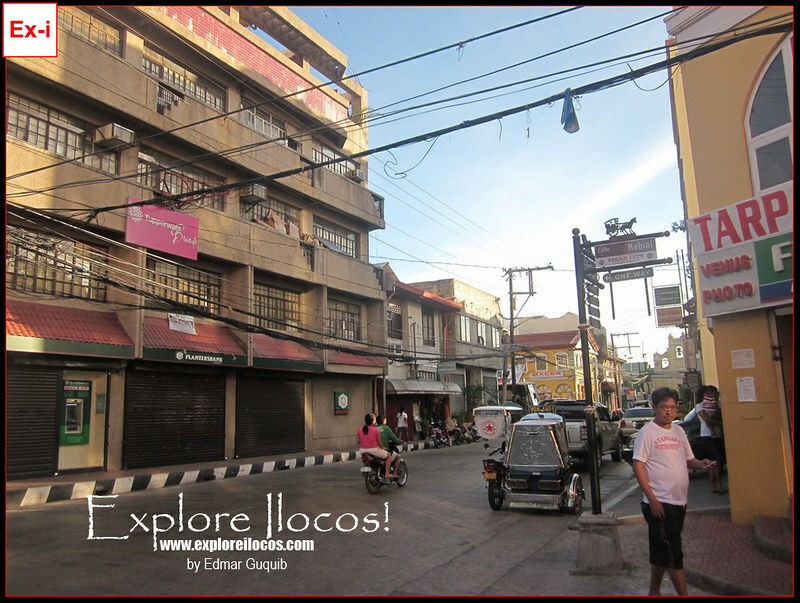 VIGAN CITY ▬ Tourists who just love doing walking tours around Vigan or exploring without a guide should worry no more. 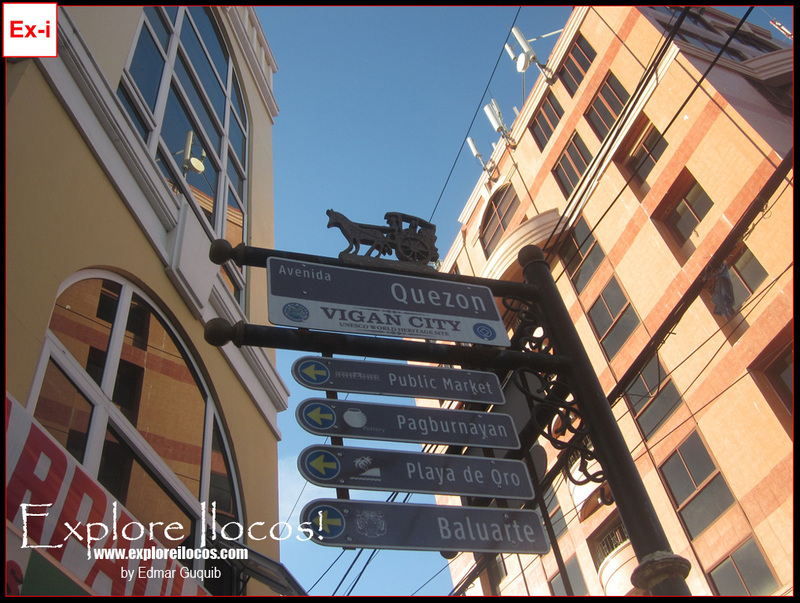 Vigan streets are decorated with artistic signage with the name of the street and the direction of major tourist destinations in the city. Check the following. Have you noticed them? 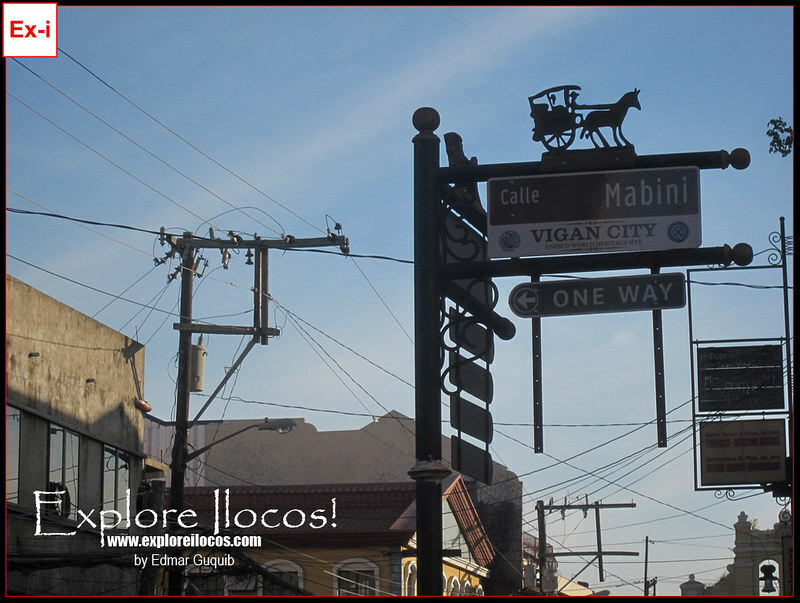 These beautiful street signs have made touring Vigan easier and faster. So in your next trip, check out the street corners if there's no one around to help you find your direction.